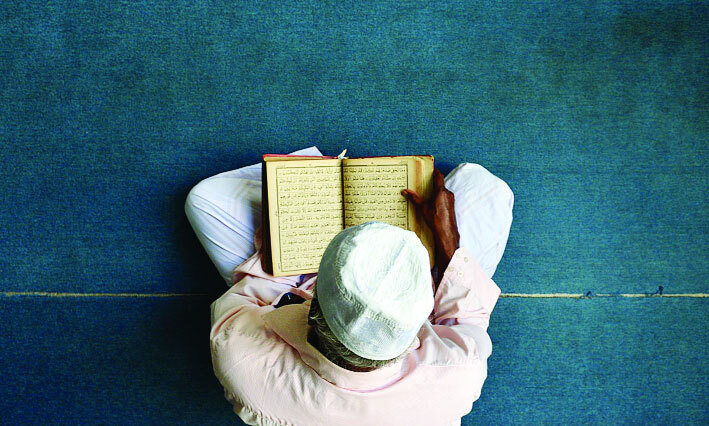 Reading the Prophet’s hadiths about Ramadan and its blessings cleans the believers’ souls and makes them more eager to enjoy the exceptionally spiritual, soul-nourishing experience of Ramadan. Following is a collection of hadiths that reveal the status of the blessed month, its merits, rewards and special offers, as well as the Prophet’s example in Ramadan. `A’ishah (May Allah be pleased with her) reported: The Messenger of Allah (peace and blessings be upon him) used to strive more in worship during Ramadan than he strove in any other time of the year; and he would devote himself more (in the worship of Allah) in the last ten nights of Ramadan than he did in earlier part of the month. (Muslim).